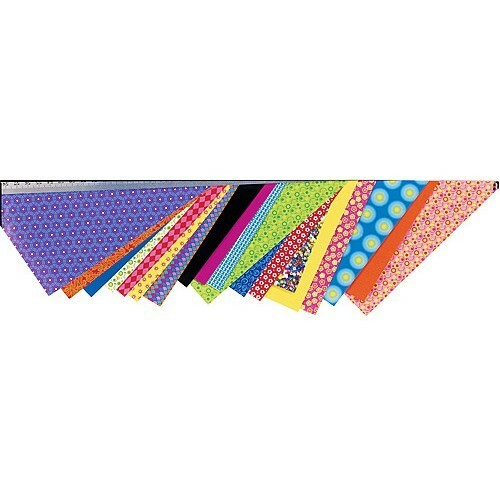 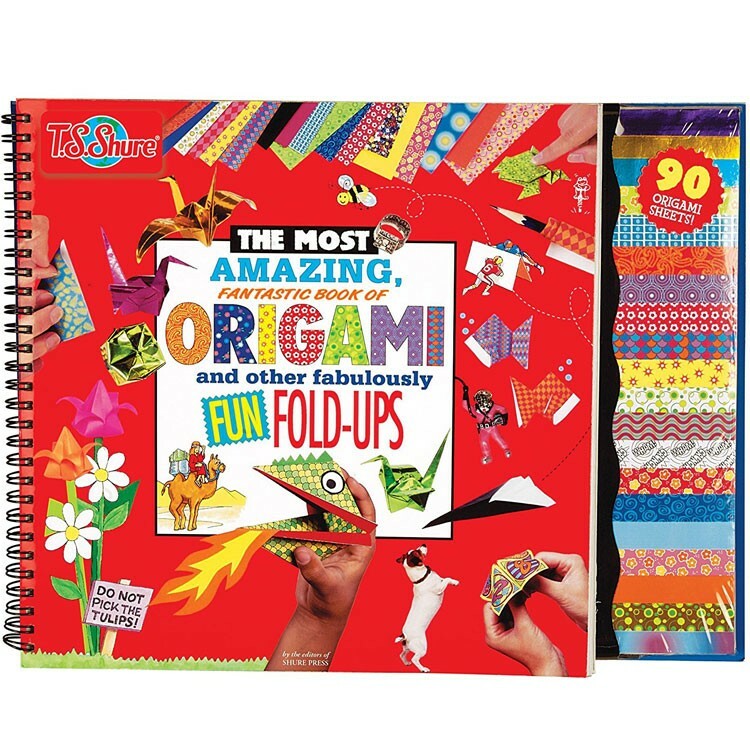 Origami Craft Book Kit by Shure gives you a guide to the wonderful world of paper folding and the arts & crafts supplies to create your own origami crafts. 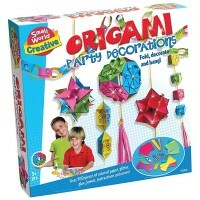 Paper is great to draw and write on but how about using it for amazing origami creations? 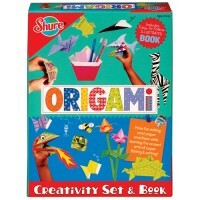 Origami Craft Book Kit by Shure gives you a guide to the wonderful world of paper folding. 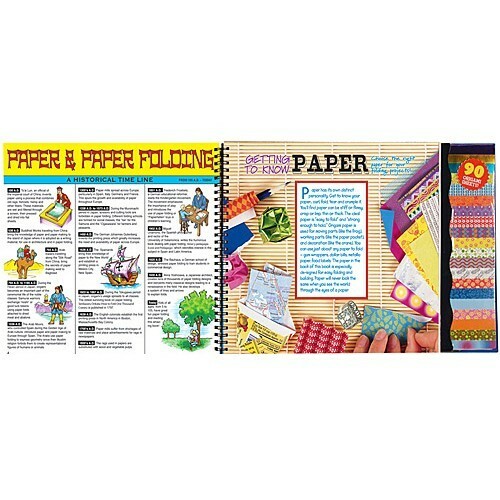 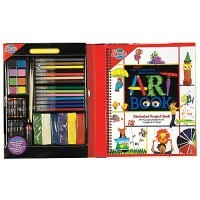 Learn all you need from the amazing craft book and paper art kit! 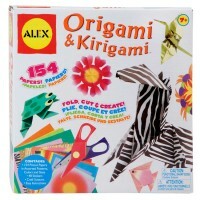 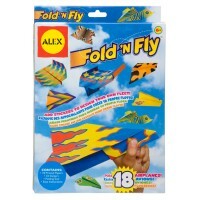 Discover how to make paper dragons and flowers, cranes and planes, secret letters and frogs with this kids origami kit! 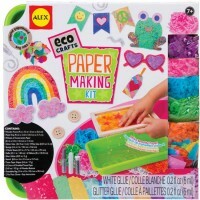 Find out how to sculpt the perfect dollar bill ring with this paper craft kit; then move on to making other things. Origami Craft Book Kit comes with 90 sheets of paper to fold, use and sculpt as you please. 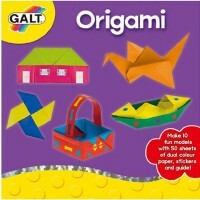 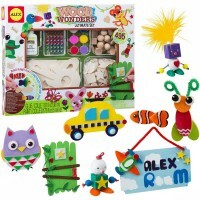 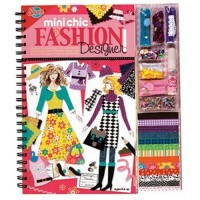 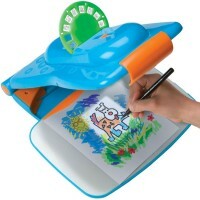 So join start the paper-folding journey with Origami Craft Book Kit from Educational Toys Planet! 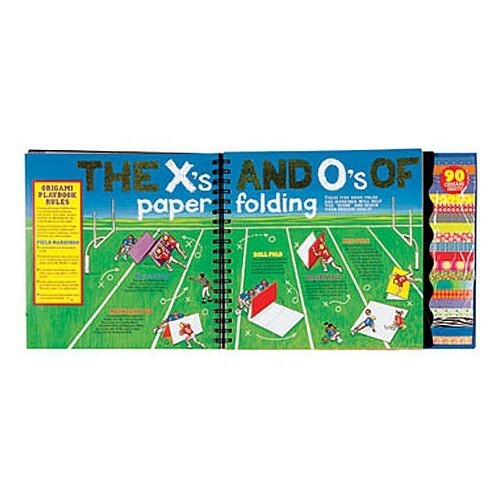 Dimensions of package 0.63" x 13" x 10"
Write your own review of Origami Craft Book Kit.